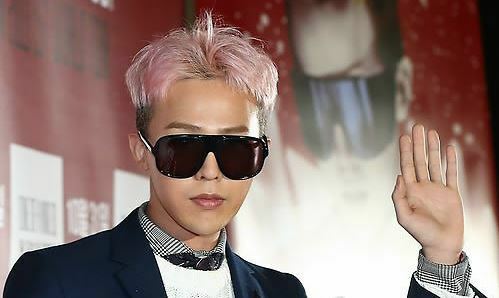 G-Dragon, the leader of K-pop megastar boy band Big Bang, will hold a solo concert on June 10. YG Entertainment made the announcement on Wednesday and released the concert poster on its official channel at 3 p.m. The concert will take place at Seoul World Cup Stadium on June 10, where Big Bang held its “BIGBANG10 THE CONCERT: 0.TO.10 FINAL IN SEOUL” in January 2017. 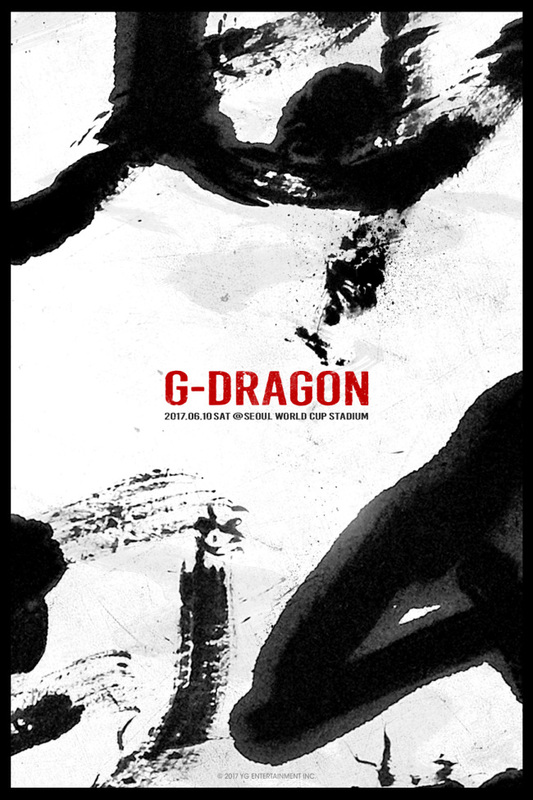 Titled “G-Dragon 2017 Concert: Motae,” the concert will mark his third solo concert following “Shine a Light” in 2009 and “One of a Kind” in 2013. “Motae” can be translated as mother‘s womb. G-Dragon has been preparing the release his solo album, whose exact date of release has not been confirmed yet. First-ticket sales will begin on Auction at 8 p.m. on April 13.